Our crew members are all well trained, in uniform and focused on providing predictable, high-quality service to help you put your business’ best foot forward. Window cleaners with business know-how. We understand all of the coordination that goes into running and maintaining your business. Our crew members are experts at managing large projects with multiple parties and keeping things on schedule. Mr. Sparkle is a California Green Certified business. We use biodegradable products and are committed to energy-efficient practices and policies within our own operations. Our clients include: local shops and businesses, commercial buildings, property managers, realtors and contractors all over Oakland, Alameda, Berkeley, and the greater Bay Area. Regular washing will prevent dirt and other pollutants from degrading your properties’ siding, decks, walkways and fences. All of our employees are BASMAA certified and understand stormwater management protocol. Annual washing can triple the life of paint and keep your property looking new. 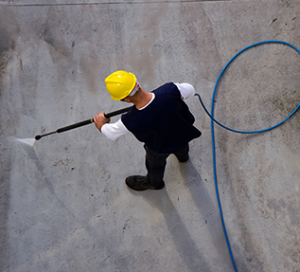 We take extra care, using a brush to agitate the dirt and then rinsing it with a pressure washer for spotless results. Remove oxidation and keep your business clean and inviting for customers. Pressure washing is the best way to remove slippery moss and brighten surfaces. We can make wood, vinyl or metal furniture look like new, quickly and safely! We want to make you shine. Mr. Sparkle hand-details your window glass, frames, sills, tracks, hardware and screens and leaves them… sparkling. 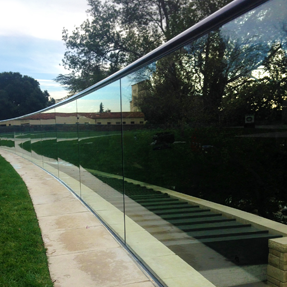 We have special equipment to get hard-to-reach windows and skylights. Mr. Sparkle is fully insured for all jobs up to 3 stories. Extra care is taken around your storefront, landscaping and tenant needs. 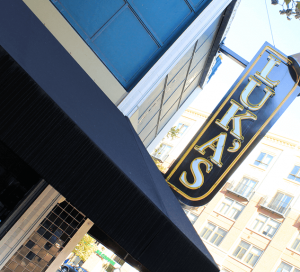 Protect your investment, your awning represents your business. Regular cleaning will greatly extend the life and look of your canvas or vinyl awning. After gently brush-cleaning, we can apply a protective coating which helps prevent penetration of dirt and provides UV protection. You’ll be surprised at the difference we can make! 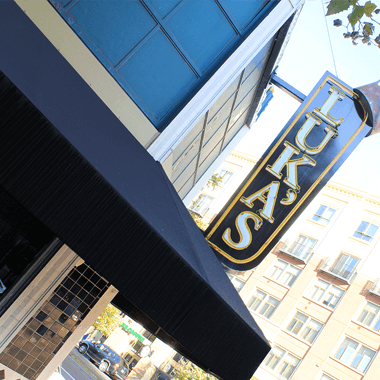 Remember: Never pressure wash your canvas or vinyl awnings! This can tear the stitching and ruin the waterproofing of the canvas weave. sure washing is the best way to remove slippery moss and brighten surfaces. We can make wood, vinyl or metal furniture look like new, quickly and safely! 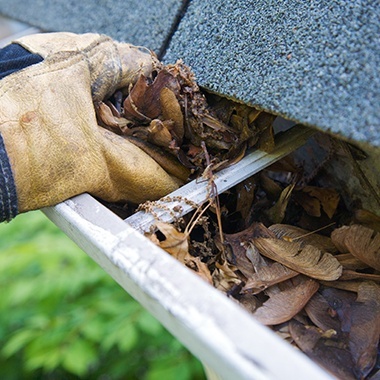 Regular gutter maintenance can prevent serious damage. 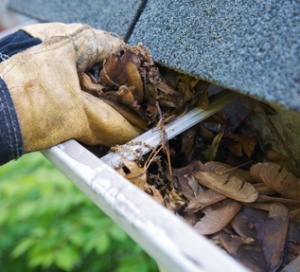 Our Overflow Protection Guarantee: If within 30 days of a regular service your gutters become blocked we will clean them again for free. We offer service contract discounts on multiple cleanings per season. Give us a call and we’ll give you the details. 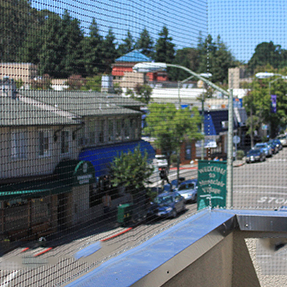 We are the East Bay’s leader in humane bird control. The best way for us to help solve your bird problem is by understanding the impact it has on your home or business. Ideally, we like to come out in person to assess the situation. We can also provide initial consultation over the phone by reviewing photos. Every solution is unique to your situation. 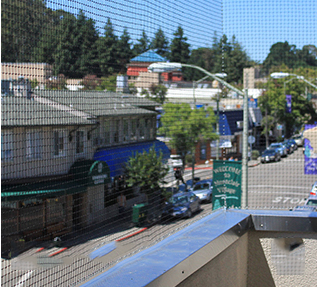 Common fixes include: Netting to block access to enclosed areas big or small; bird slopes installed on ledges, which make it impossible to land and roost; reflectors to disorient and discourage birds; or bird spiders and spikes. Whatever your needs, we’ll help you find the best fit. Call us for a free consultation, and we’ll help you find a safe way to manage those birds. Let the sun shine in. 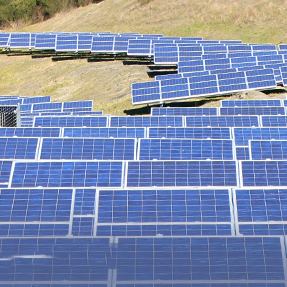 Manufacturers and Installers recommend cleaning your solar panels 1–2 times per year to realize the best return on your investment in the environment. 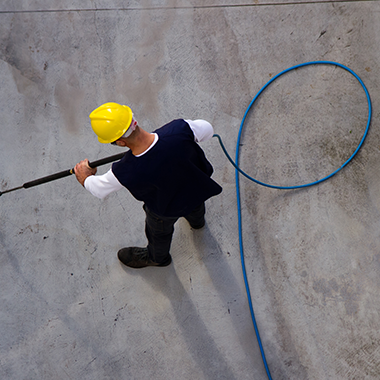 We have extensive experience cleaning systems of any size in any location. We use low water pressure and a brush on pole to remove dirt, then rinse clean to improve your panels’ performance.